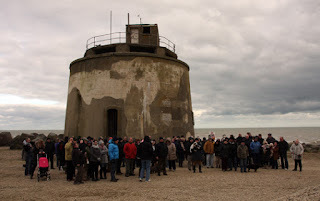 At 6pm this evening Eastbourne Council is holding a meeting to decide the future of a much-loved open space on the seafront by Sovereign Harbour Martello Tower, on the beautiful Sussex Coast. People who live in the area call the land Martello Field and it is one of the few remaining green spaces where people can walk their dogs or go for a stroll on grass rather than concrete. It has also been used for community events in the past, including Bonfire Night celebrations. There are plans to build 72 flats and houses on this field. Urgent action is needed to stop this building work going ahead and to save the land for people to enjoy as a recreation space. WE NEED THIS SPACE South Harbour Martello Field may be just a small space but we need this natural green area of tranquillity which allows residents and visitors to walk, exercise their dogs, cycle, jog, bird watch, fish or just sit to enjoy the view of Eastbourne and the Sovereign Harbour from the Martello Field. Health and wellbeing of all the south and north harbour residents is important and this is a community space which is used every day. 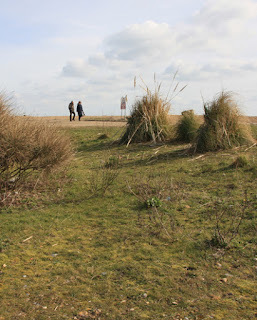 The petition also points out that the planned 62 flats and 10 houses will leave no space for walking alongside the area that is needed for the sea defence work to be carried out for many months of each year. 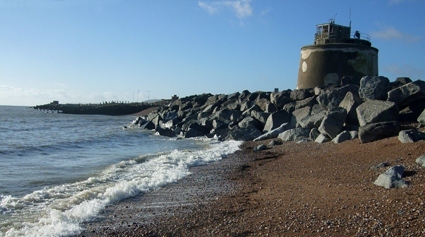 The sea defence work this year has already caused flooding around existing dwellings and to build nearer to the work would be unsafe. The council meeting is at 6pm on March 1st 2016. As well as having already signed the petition and attended a protest meeting last weekend (pictured left), I will be lighting a candle tonight to help save Martello Field. This is a personal tribute to Corporal Joseph Malone of the thirteenth Light Dragoons, who was conceived in my city and later went ahead to join in the undying Charge of the Light Brigade, for which he was granted the Victoria Cross for his activity in taking a mortally injured officer away the field of fight while under foe fire. Hello, it’s a great nature oriented post! 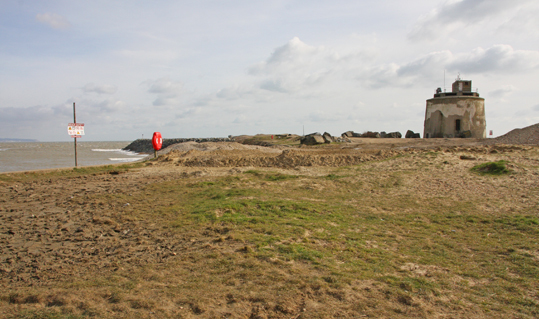 The Eastbourne Martello Field Campaign for Recreational Area said the zone was utilized for enjoyment through the year by inhabitants. Visitors said it was the "last natural spot" where dog walkers, anglers and holidaymakers could appreciate the seafront. Individuals incline toward this territory since it is a natural zone. You can exit behind the tremendous structures and you simply have breath of fresh air and Bonfire Night festivities or celebrations if you have a portable yet lightweight tent.